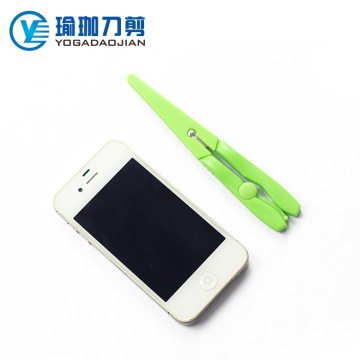 YANGJIANG YOGA DAOJIAN CO.,LTD established in 1999, has over fifteen-year's experience in exporting various scissors and knives to Germany,Japan,South Korea,India etc. And we have our own factory located in China famous scissor manufacturing city --Yangjiang City,Guangdong Province.Our factory devotes to producing high-qualified kitchen knives,kitchen scissors,office scissors and other scissors etc,which is very popular with our customers.Our design team are rich experienced and capable of dealing with different kinds of requirements from customers’ product specifications.Moreover,We have our own brand YOGA and MADEM.With good quality control and great customer service, skillful labors and on-time deliveries, we have gained the high reputations and credibility from our numerous customers worldwide. We believe that with our relentless pursuit and “high standard product, customer supreme service, good faith cooperation"management idea, we can create a new win-win situation on mutual benefit. 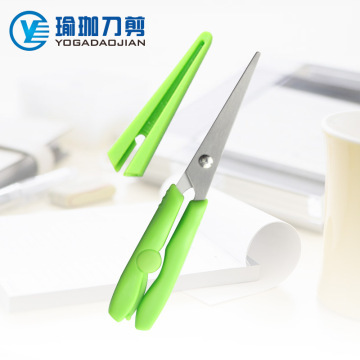 YANGJIANG YOGA DAOJIAN CO.,LTD established in 1999, has over fifteen-year's experience in exporting various scissors and knives to Germany,Japan,South Korea,India etc. 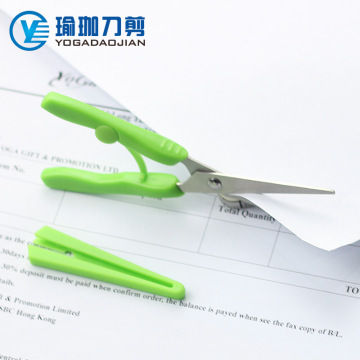 And we have our own factory located in China famous scissor&knife manufacturing city --Yangjiang City,Guangdong Province.Our factory devotes to producing high-qualified kitchen knives,kitchen scissors,office scissors and other scissors etc,which is very popular with our customers.Our design team are rich experienced and capable of dealing with different kinds of requirements from customers’ product specifications.Moreover,We have our own brand YOGA and MADEM.With good quality control and great customer service, skillful labors and on-time deliveries, we have gained the high reputations and credibility from our numerous customers worldwide. We hold the belief that with our relentless pursuit and “high standard product, customer supreme service, good faith cooperation"management idea, we can create a new win-win situation on mutual benefit.